The club realizes its mission with programs and projects that are products of its own operation, cooperation with other youth and similar organizations in Šalek valley and active participation of young individuals. An important part of the program are also the youth festivals which are described at the bottom of the page. The Velenje Youth center institution for culture and education operates as a logistical and functional center for youth in the area of development, information, education and social work, cultural activities, amusement and social integration of young people. 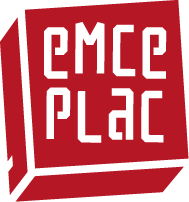 The youth center consists of the afternoon center for kids and youth on Efenkova cesta 61a, the eMCe plac club at Šaleška cesta 3 where the cultural program mainly takes place and the Regional multimedia center has its place at Trg mladosti 7. The biggest cultural project of MC Velenje is represented by the festival Kunigunda. The Youth center is also involved with international youth mobility (EVS, exchanges, international camps) and is the caretaker of the Bakery, House of bands and the Open-air cinema by the Škale lake. A volunteer group called Udarnik is also a part of the Velenje Youth center. They mostly help senior citizens and the socially deprived and cooperate with the homeless shelter Center Hiša, with the women’s shelter (Varno Hišo) and the Senior citizens center Velenje. Youth hostel Velenje is located near the river 5 minutes walk from city centre Velenje and the main bus station. It has 58 beds in double, double ensuite rooms and dorms with three and six beds. We offer four rooms with wheelchair access. In reception lobby our guests can watch TV and discuss about their adventures. They can also use a common kitchen with a big dining room. We provide clean and comfortable accommodation. Near the Youth hostel Velenje is a Youth centre Velenje with daily activities. All over the hostel is a WI-FI connection free of charge, there are also three computers. We provide also a seminar/conference rooms up to 100 people. We offer three seminar rooms with newest technical equipment. 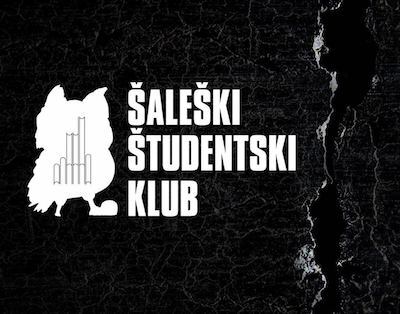 The Šalek student club offers students the opportunity of education, fun, recreation, cultural and art events and social projects with which they help socially endangered students and their families. It has been this way since 1957, when students from Šoštanj and Velenje went to the capital to study and got the idea of a student organization from their colleagues. Among the bigger and more recognized events are: the traditional festival Youth and culture days, which is one of the biggest and oldest festivals in Slovenia, KNAP ŽUR in Maribor and Ljubljana, skiing in Nassfeld or on other slopes, spending new year abroad, and other concerts, exhibitions and projects throughout the year. A part of the Šalek student club is the very active high school section, with which ŠŠK wants to bring its activity closer to high-school students. 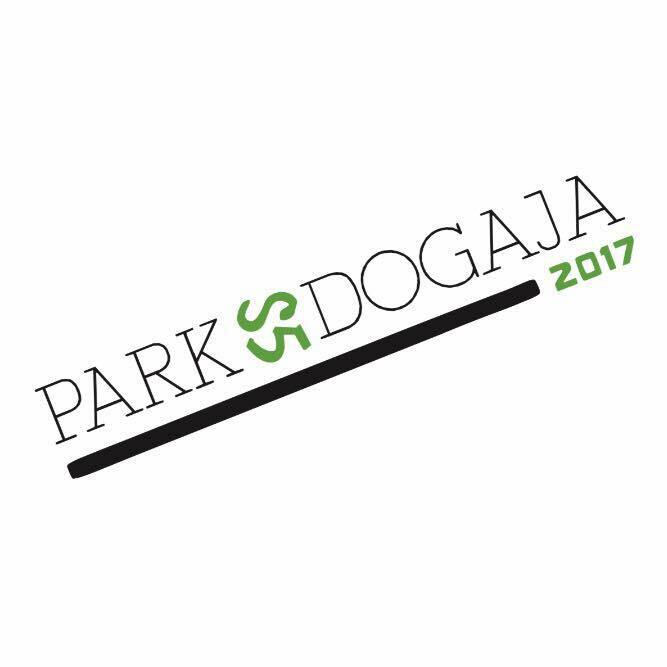 Students organize various summer activities; they also have their own festival PARK s5 dogaja. Youth council Velenje (MSV –Mladinski svet Velenje) is the umbrella local youth organization that has been uniting youth organizations since 2003. MSV was founded to unify, coordinate and represent members’ common interests. 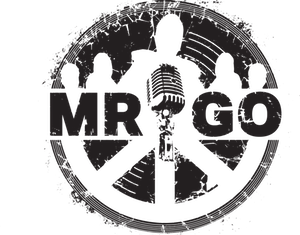 The Cogo society was founded in 2008 in Velenje by three music enthusiasts (Josip Križnič, Antonio Križnič in Matija Vovk), whose common ground was the love for electronic music and the culture associated with it. The purpose of the society is to spread awareness about electronic music as a culture and not just a weekend party. Through their projects the members try to present all aspects of the genre to the interested public. To this end their projects are cultural, informative and fun. We are a society that deals primarily with the organization of concerts. Our purpose is to spread metal subculture as much as we can. We want to organize as many concerts as possible, where local and famous groups would perform. We also organize ordinary club nights, where, with a drink in hand, we listen to music, talk and develop new ideas. Along with concerts and club nights we also organize transportation to concerts in Slovenia supporting local groups and the subculture as a whole. One fist – One tribe. Horns up – Hell Arise. We strive for the development of skateboarding and other urban sports in Velenje. We organize skate workshops for the youngest and the event Tito’s skate session. 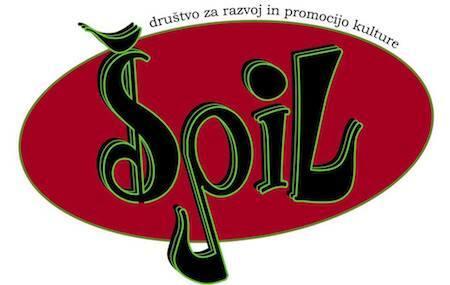 The society for the development and promotion of culture – ŠPIL is a volunteer, independent non-profit association of natural persons, that wants to encourage creativity with their work in the area of art, culture and education specifically for the student population of the Šalek valley. KUD koncentrat unites students and graduates of art schools and lovers of art and various creative practices (industrial design, architecture, painting, sculpting, dance, music and the like). Together we realize bigger art projects like: preparation for art school admission exams, renovation of the old Bakery, Cultural oven – summer cultural happenings in the Bakery in the old part of Velenje, Good brush project (charity project – apartment renovation for socially deprived families) yearly set design for Pipi’s festival, the Magical promenade (planning and decorating of the Christmas holiday space in the center of Velenje), Reciklarna project (innovative renovation of useless objects) and others. The society organizes concerts and events, tours and musical workshops. The most recognized project is the festival Sound Arson, but they also cooperate with the festivals Kunigunda and Youth and culture days, as well as the annual program of the eMCe plac club and projects such as the Jam sessions cycle, Natečaj Botečaj and MusiXperiment. It operates as an entity and representative for the groups Snøgg, Sikk.ru, Foxwolf, Mr. Van Punk. 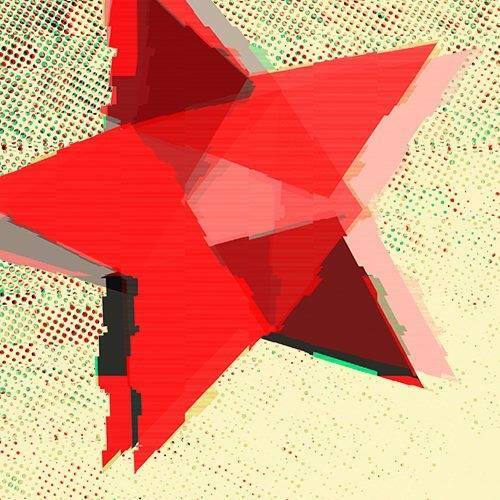 The Universe society is an alternative society that deals with the organization and development of psychedelic culture in Velenje and its surroundings. The Kunigunda festival of young cultures is a nine-day international cultural festival, that takes place in the second half of August in different parts of Velenje. Its name comes from a local legend. It is said that a beautiful young woman named Kunigunda, a castle maid, lived in the Velenje castle and was accused of witchcraft and thrown into the castle well as punishment. Ever since then Kunigunda haunts the castle halls. The festival is anything but scary. Organized since 1998 by local youth it pays tribute to the falsely accused woman with youth culture that is sometimes unjustly accused of not being cultured. Alternative culture seeks its own place under the sun, just like Kunigunda did. We do not judge it but rather give it a chance to bloom in all its youthful charm, to develop and enrich, as well as give festival visitors the chance to meet it, make friends with and enjoy it. Concerts, exhibitions and installations, various performance art, intermedia events, (urban) sports activities, lectures and our own productions on relevant socio-political themes all take place during the nine days of the festival. The beginnings of the festival go back to 1991, when budding Šalek students decided to do things others didn’t dare or didn’t know. With little funding but with incredible will, great ideas, creativity, diversity and work enthusiasm they succeeded – the Youth and culture days festival saw the light of day and still remains the best festival for youth. This is the first student festival that started in independent Slovenia. It developed, grew, expanded and shrunk. But most importantly it remained through the years and represents one of the most important activities of the Šalek student club. The festival comprises of concert nights as well as exhibitions, performances and other cultural, sports and educational activities. As part of the festival, youth in the past also organized events like Rock na gradu (Rock on the castle), Štefeto modrosti (Relay Race of Wisdom), Escape room, Electronic Fortress, Silent Pekarna (Silent Bakery) and other. Park s5 dogaja is now a traditional festival that is organized by the high school student section of Šalek student club. Each year it starts at the end of the school year and the active students take care of an exciting start of the summer vacation. The festival offers opportunities to young unknown musicians, cultural workers, athletes… It also offers interesting workshops and themed days.